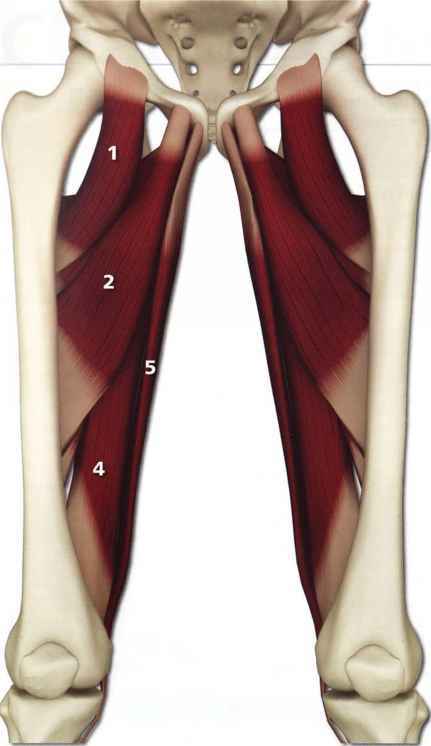 The adductor magnus and the entire adductor group stretches in upavistha konasana (the more distal and posterior muscles are preferentially stretched). 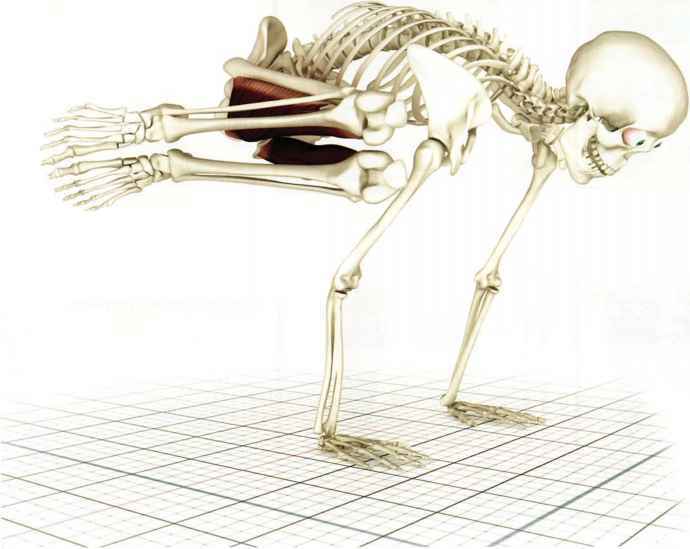 The adductor magnus lifts the lower leg accentuating the twist in parsvabakasana. 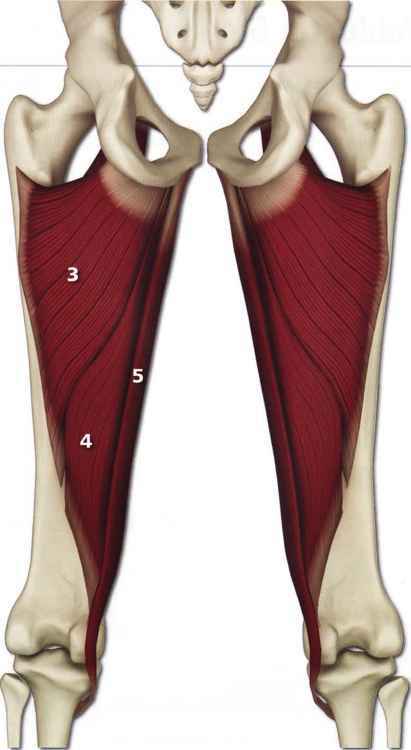 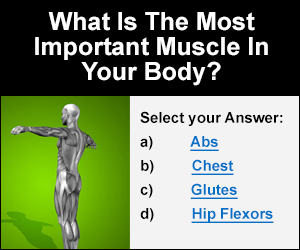 What is the adductor longusstretches?